The Maxi-Cosi Stroller Parasol is an attractive and practical accessory, this perfect pushchair parasol is a must-have. Easily fitted and simple to use, you can be confident that your little one will be shaded from the heat and light of the sun. 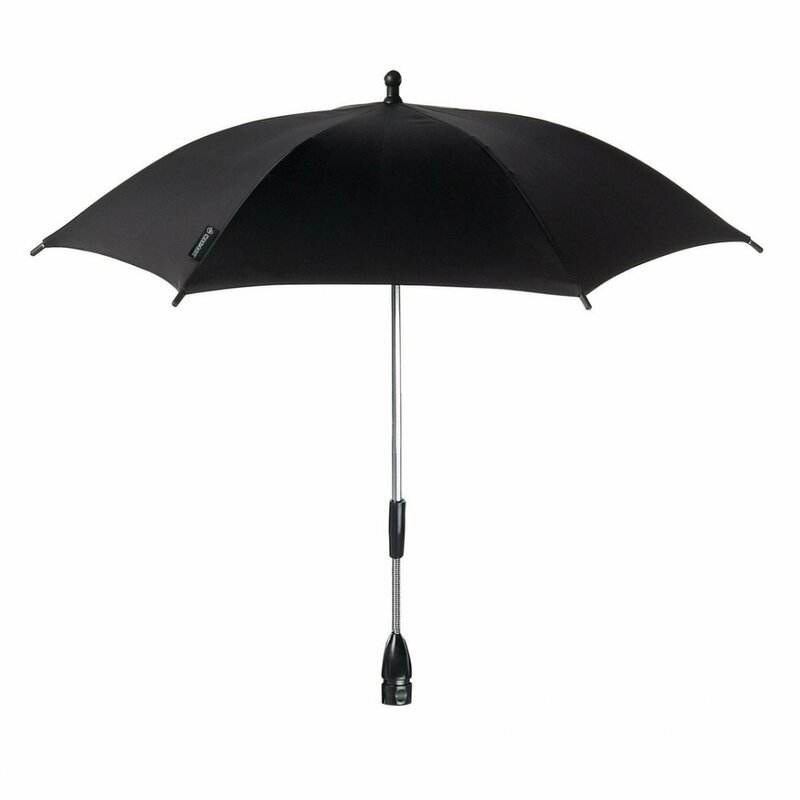 *Please note: Some types of strollers may need a parasol clip to fit. 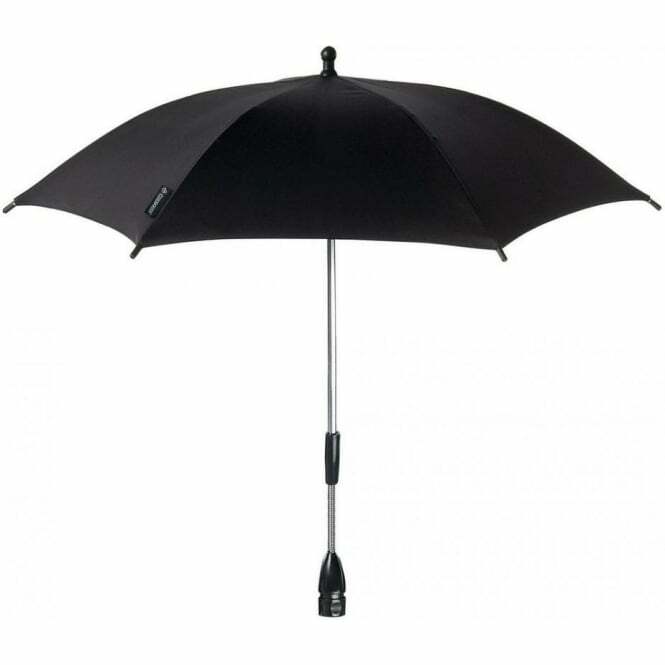 It's a good quality Parasol and fits the Maxi Cosy system perfectly, does the job.